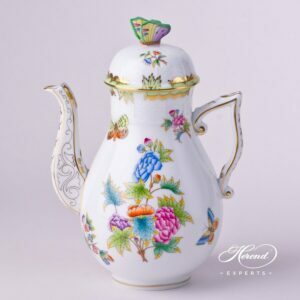 Traditional Herend Coffee Pot painted with the renovated design of Queen Victoria VBO. 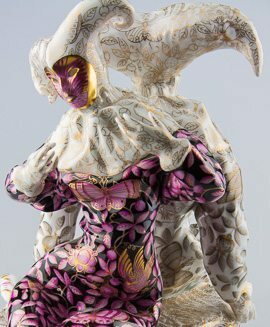 VBO design painted with Peony Flowers and Butterflies. 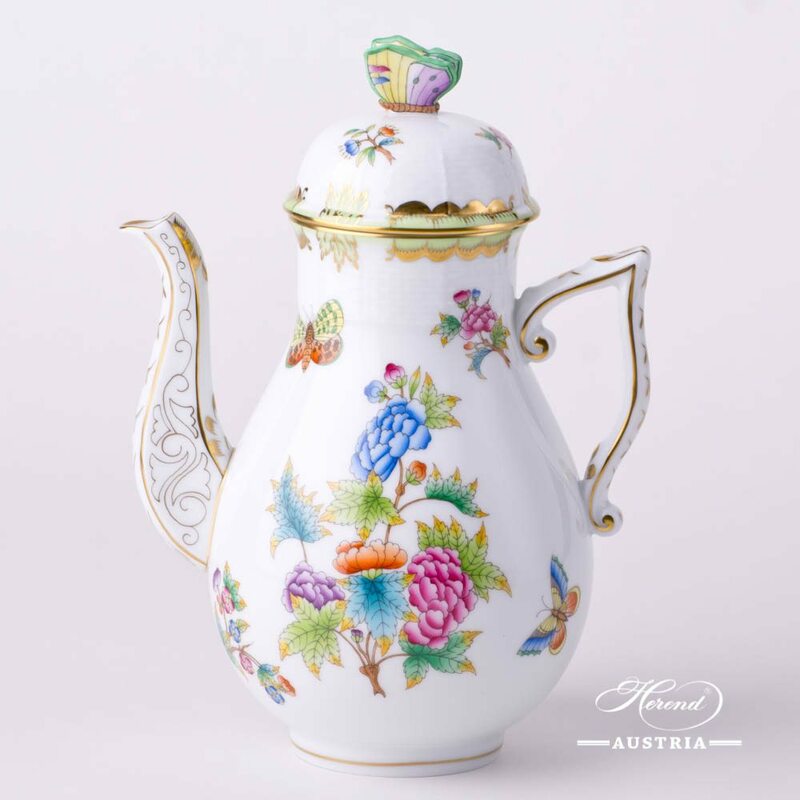 Queen Victoria VBO Tea, Coffee, Espresso and Dinner Services are available.